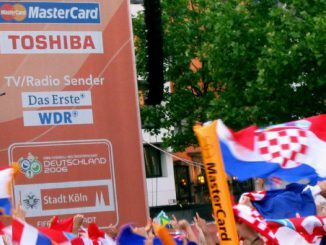 Is it game over for sporting traditions? November 23 Daniel Failla Comments Off on Is it game over for sporting traditions? 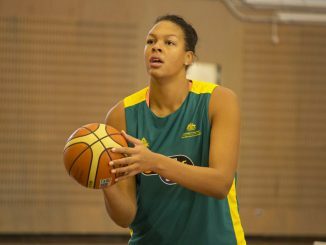 Australian Liz Cambage has risen to the very top, from awkward 10-year-old to record-holder in the US WNBA. 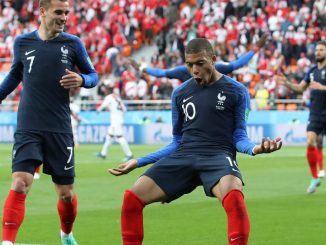 France is through to its third World Cup Final after defeating Belgium 1-0. 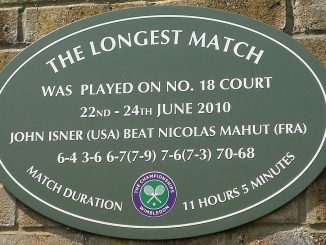 It was an eventful day four at Wimbledon for the Australian contingent as five players progressed to the third round. Fortnite: What’s all the fuss? 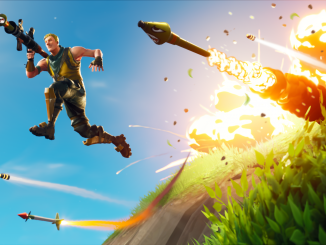 July 4 Daniel Failla Comments Off on Fortnite: What’s all the fuss?